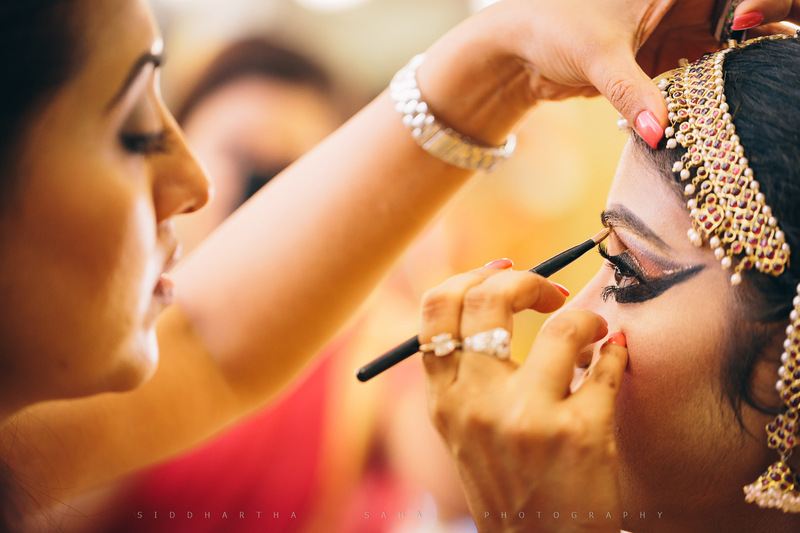 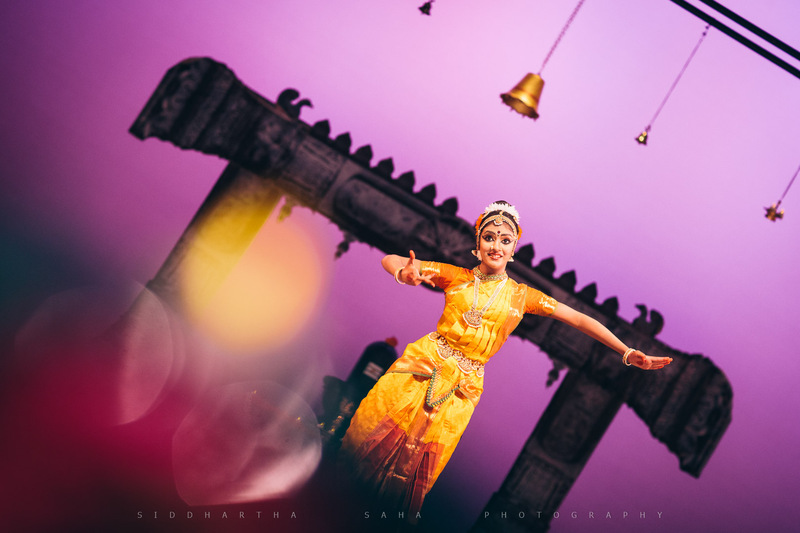 This is my first Arangetram photo coverage in 2015. 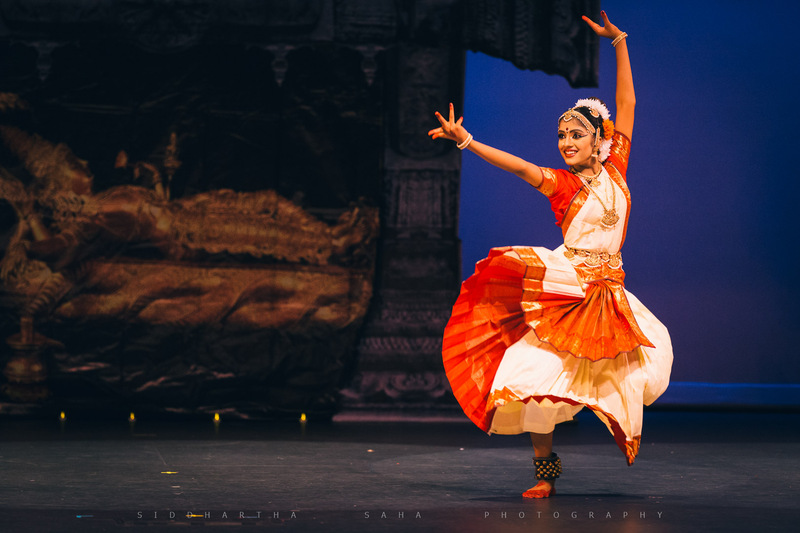 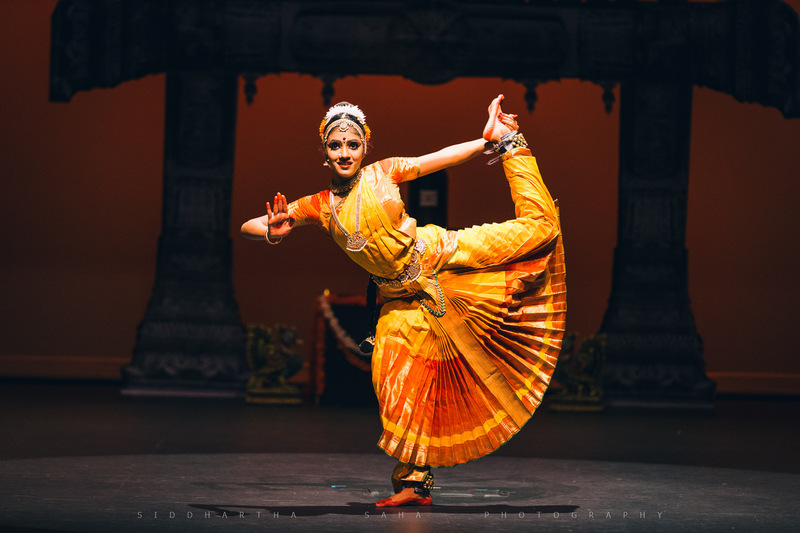 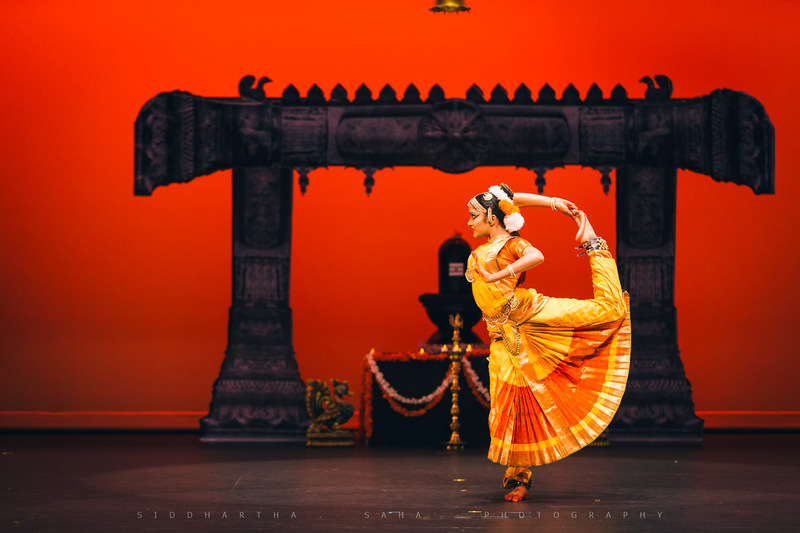 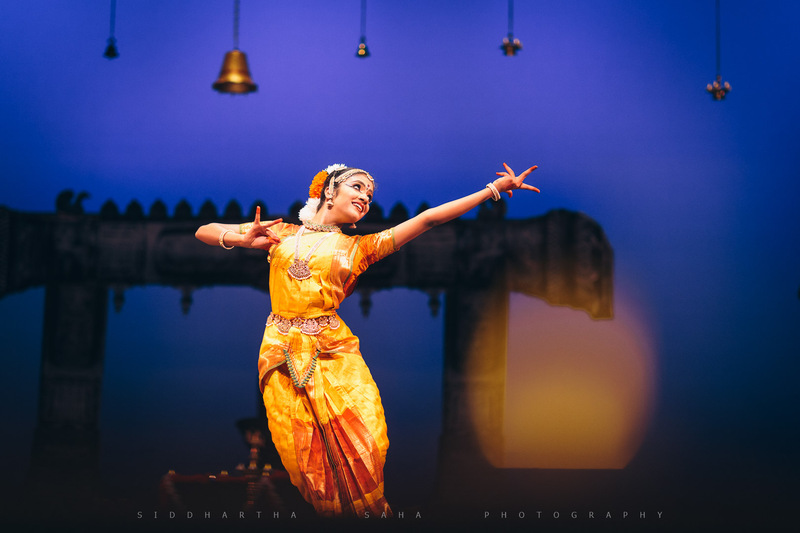 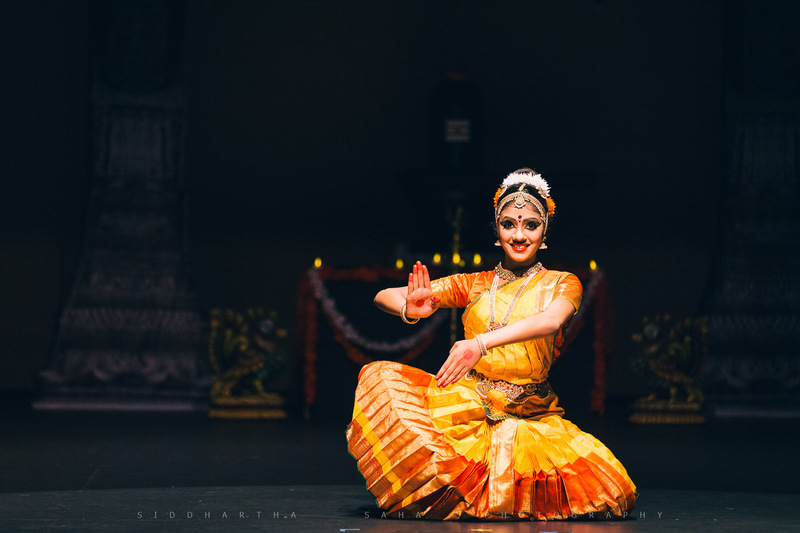 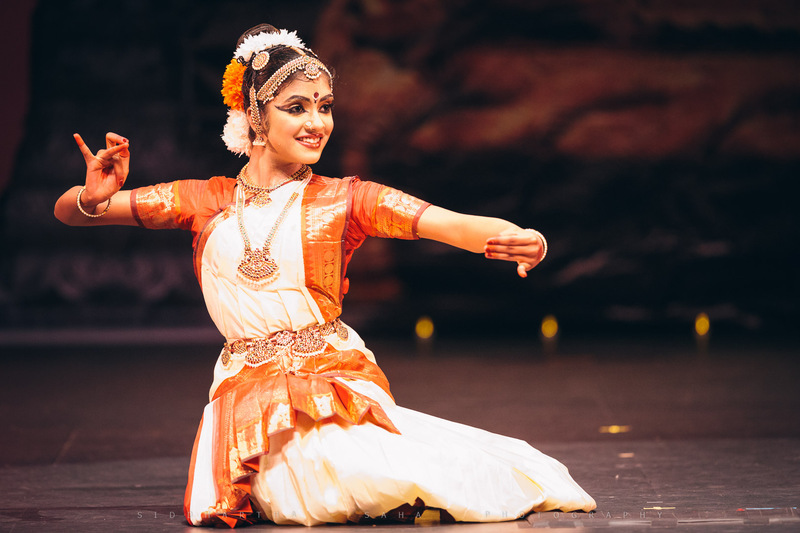 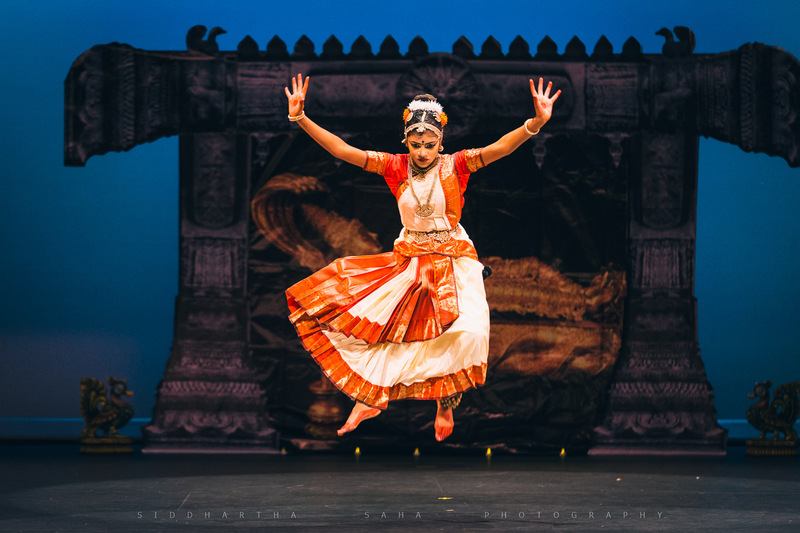 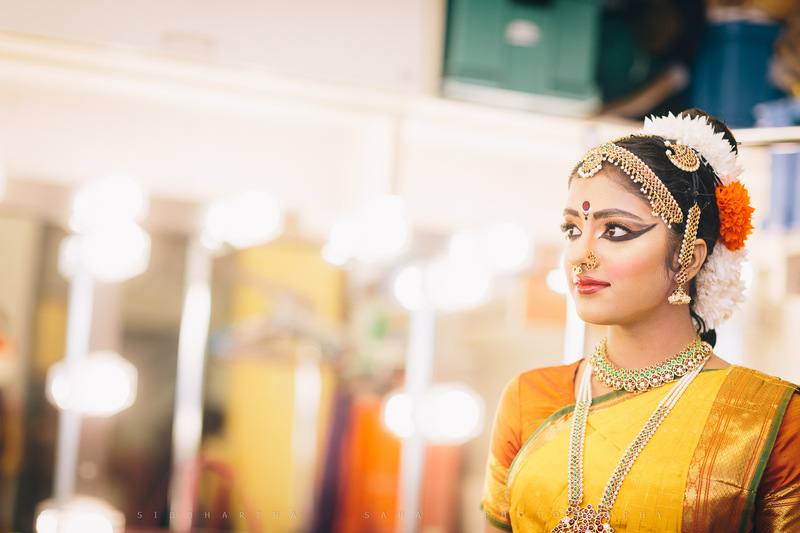 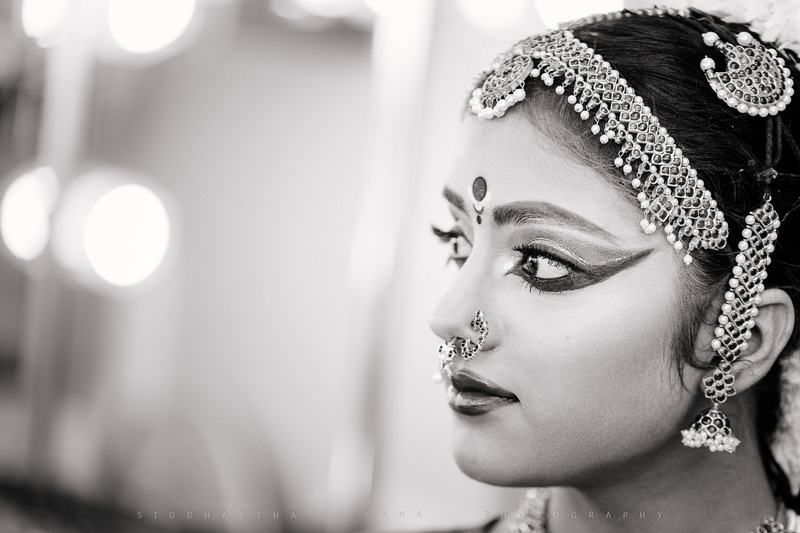 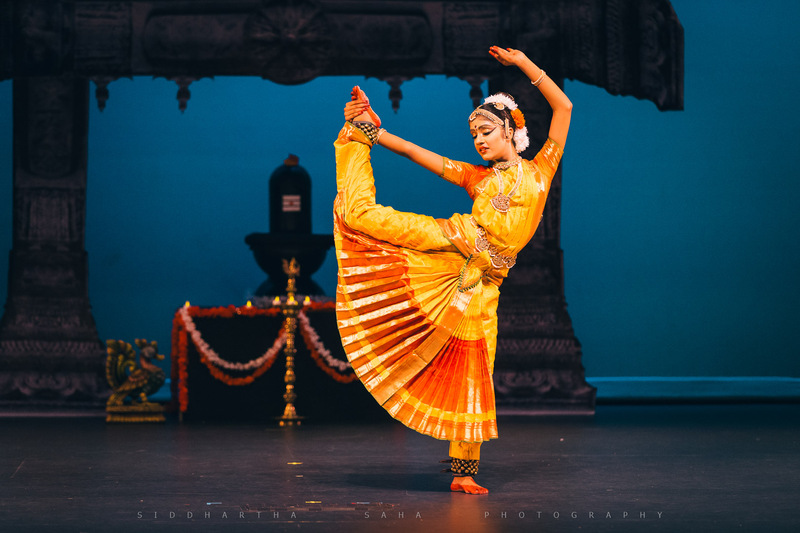 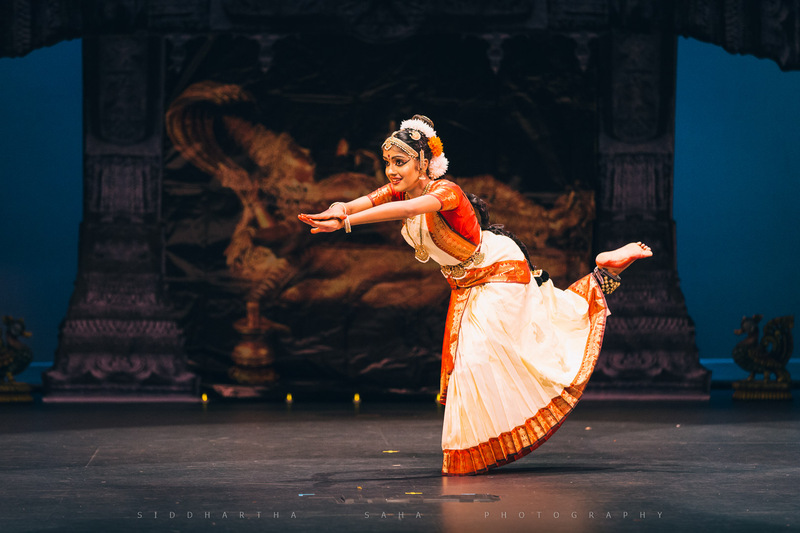 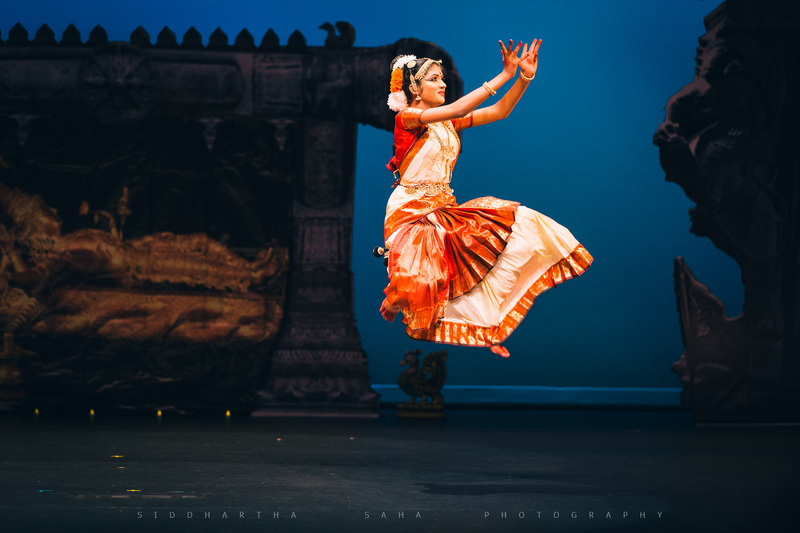 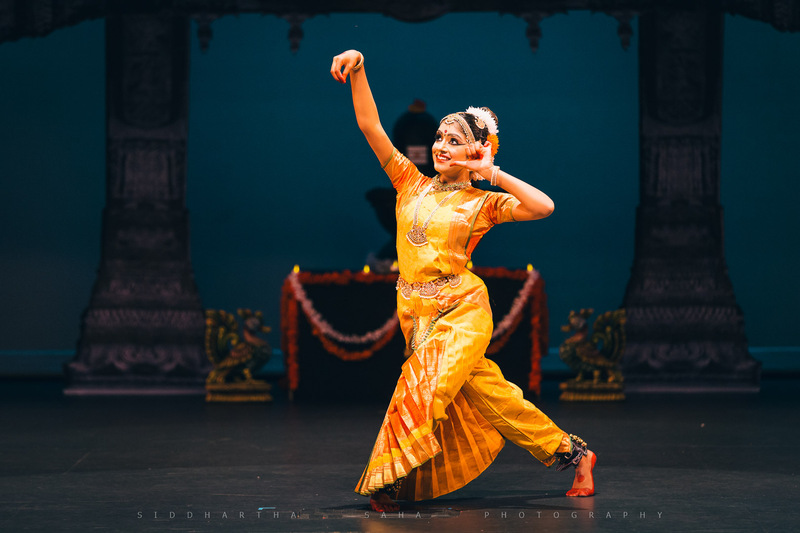 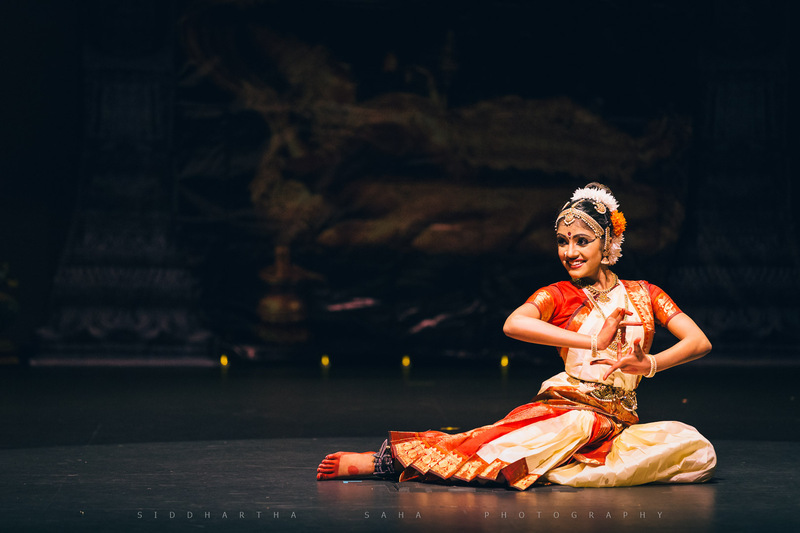 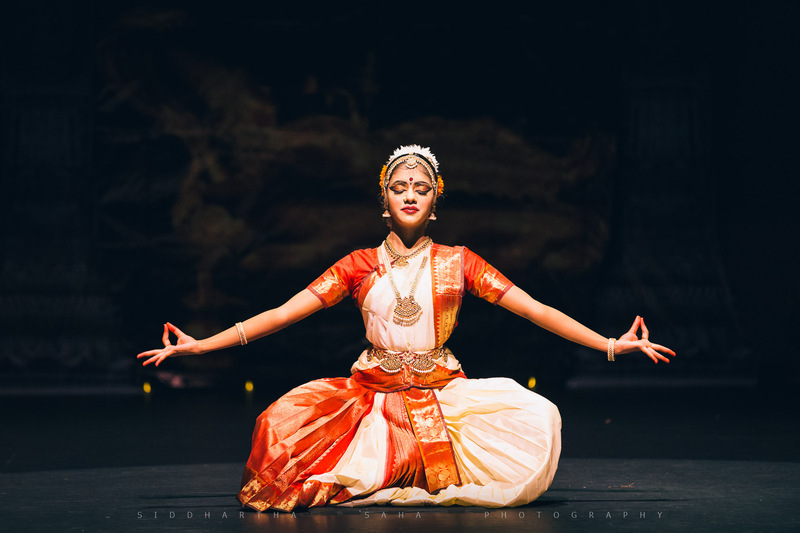 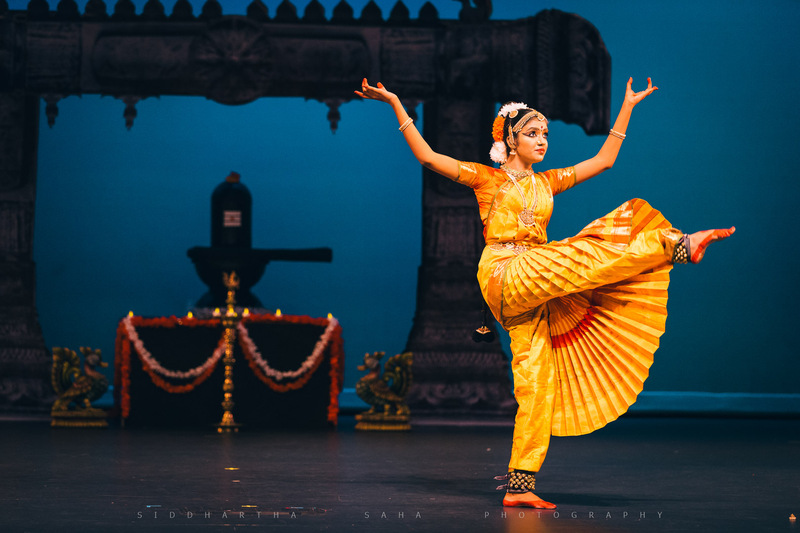 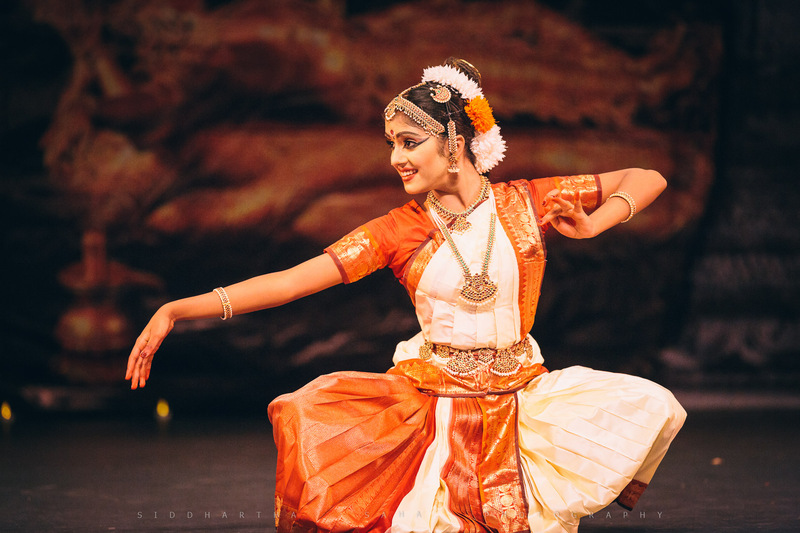 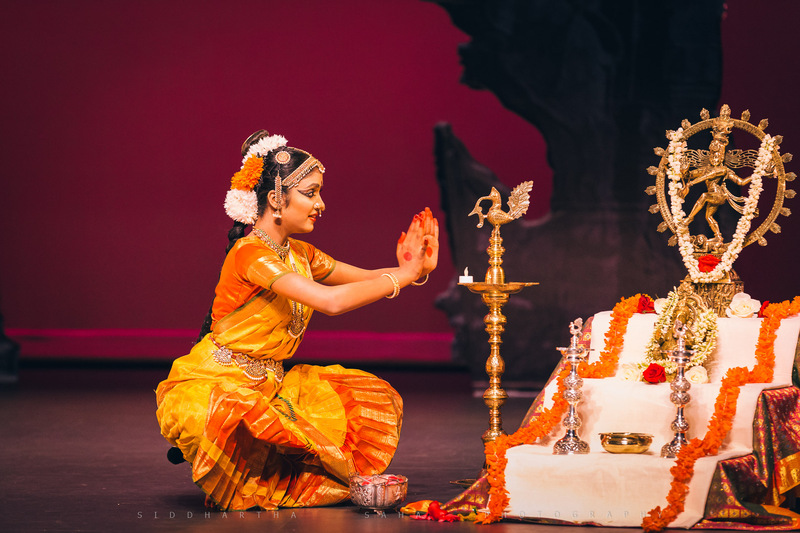 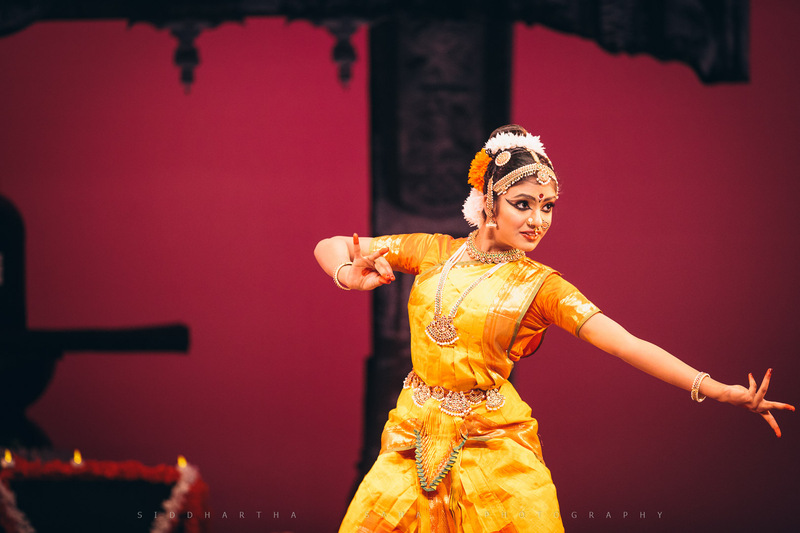 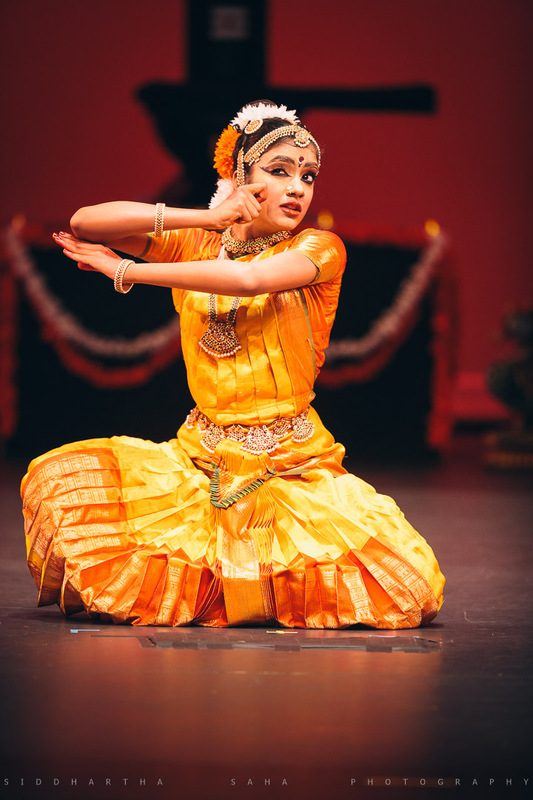 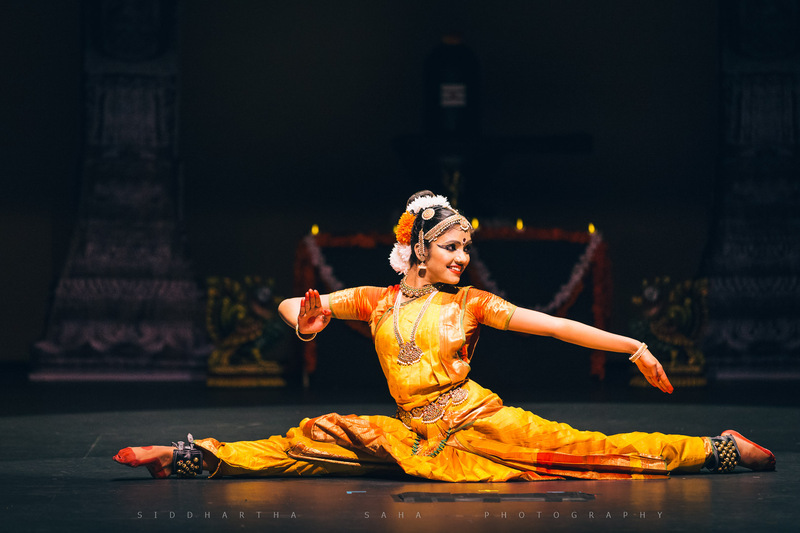 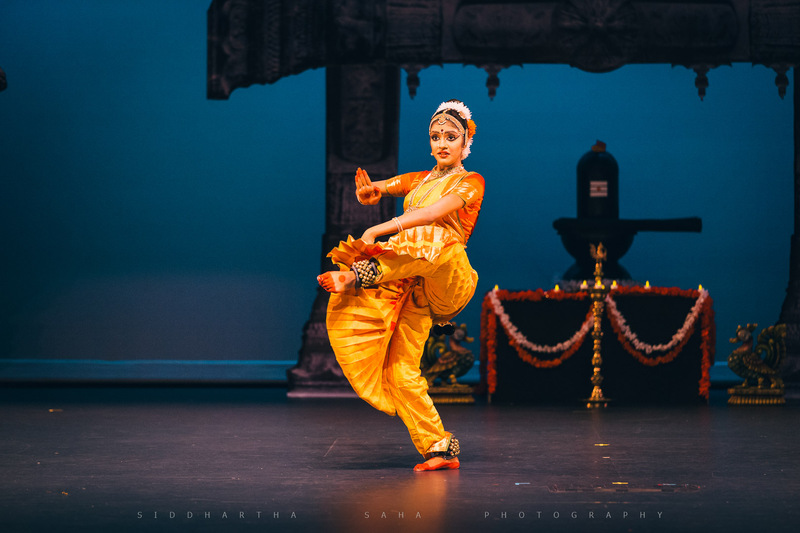 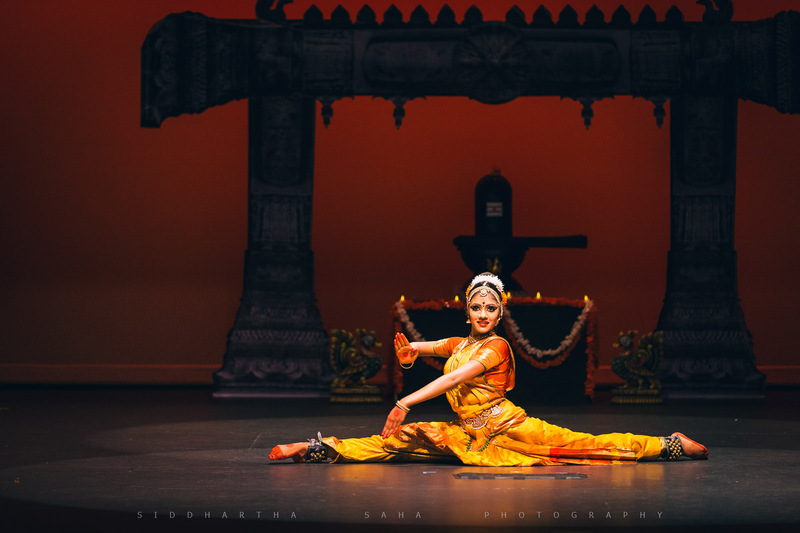 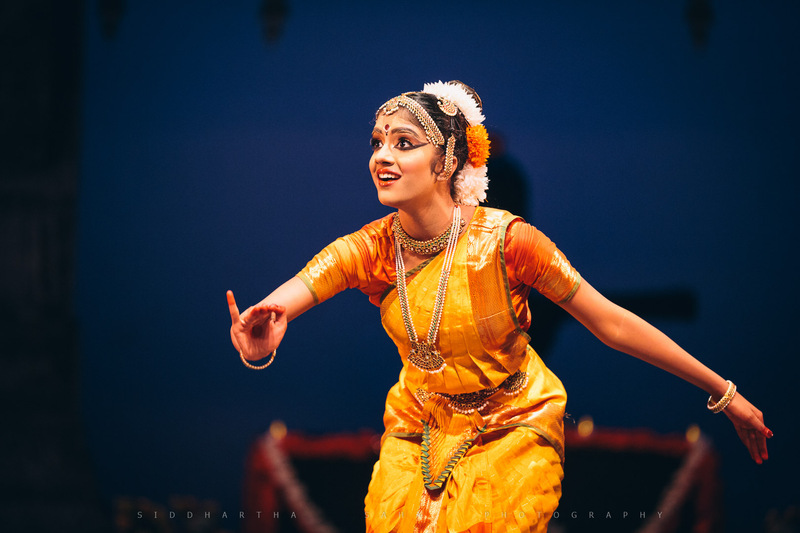 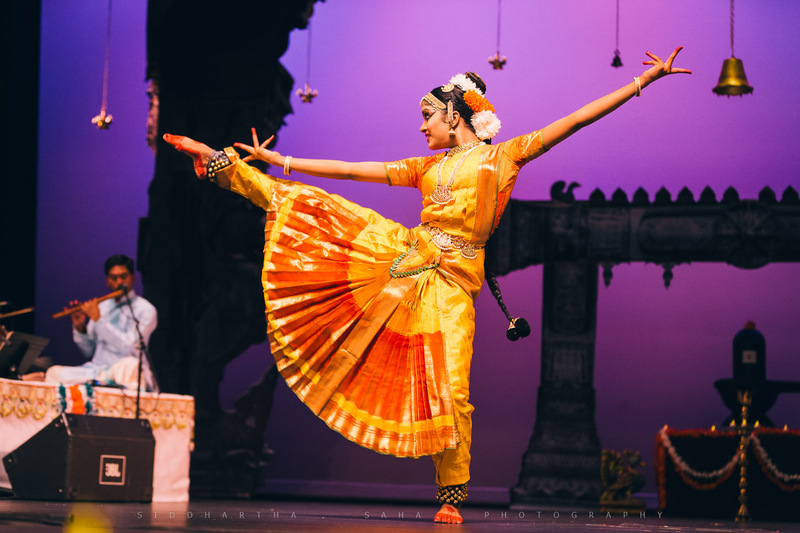 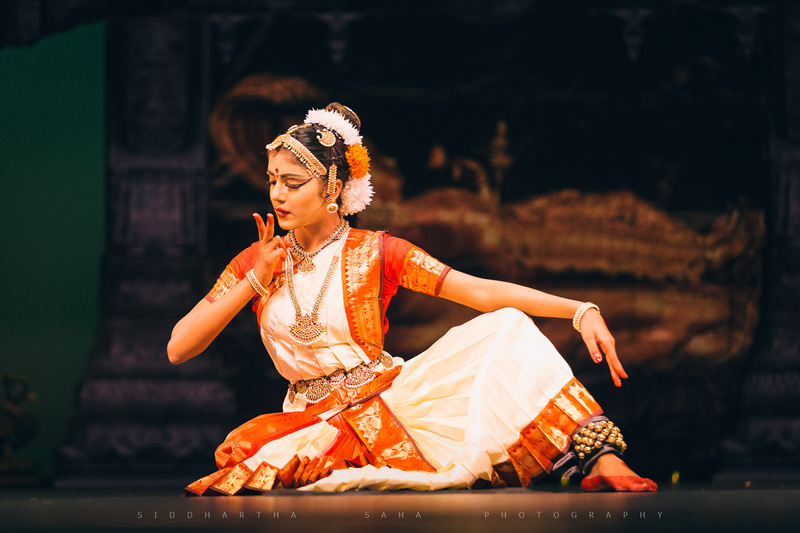 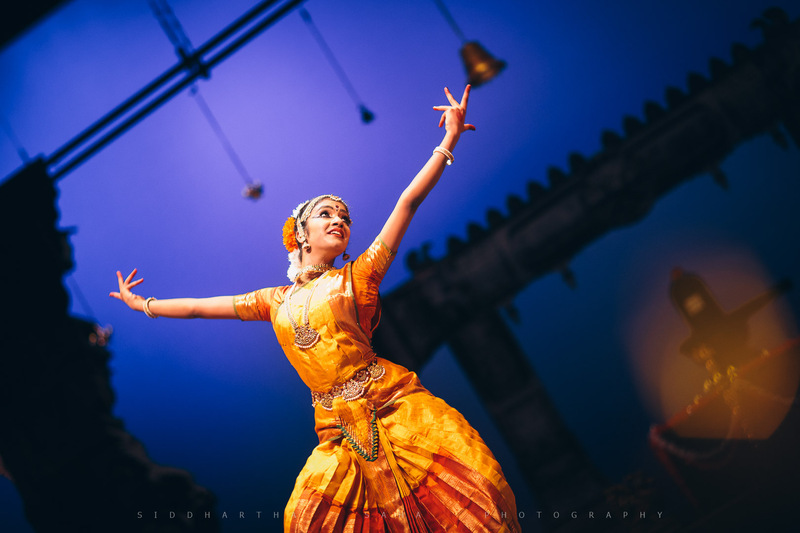 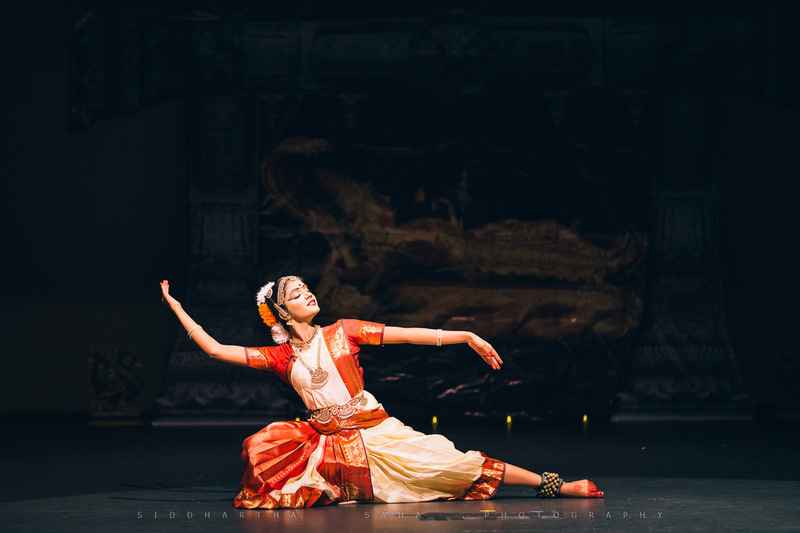 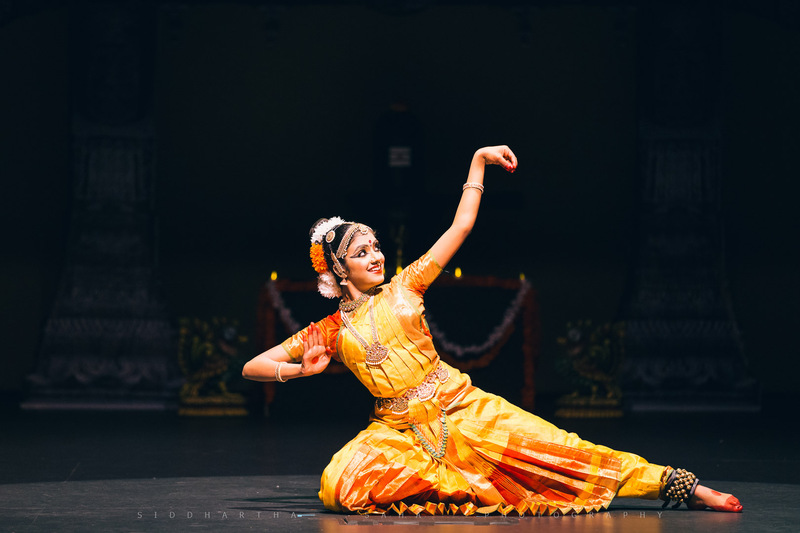 Kamanya is a lovely young lady and she graced the stage for more than two hours for her Bharatanatyam Arangetram. 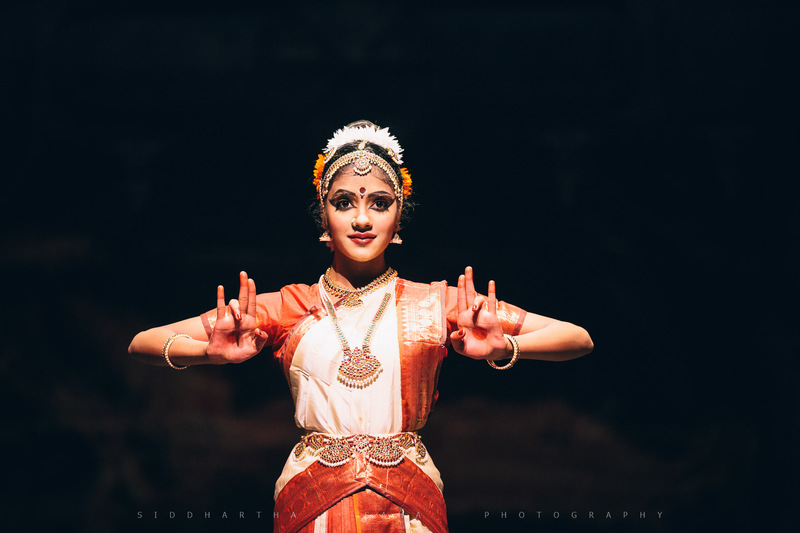 Her poise, grandeur, poses, expressions were absolutely fabulous. 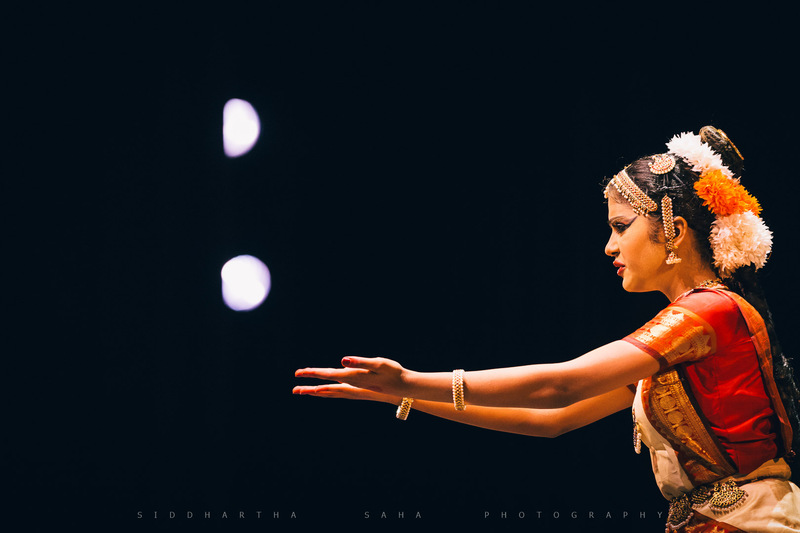 It is very difficult to condense a such a long performance in just 20 or so odd photos, but here they are. 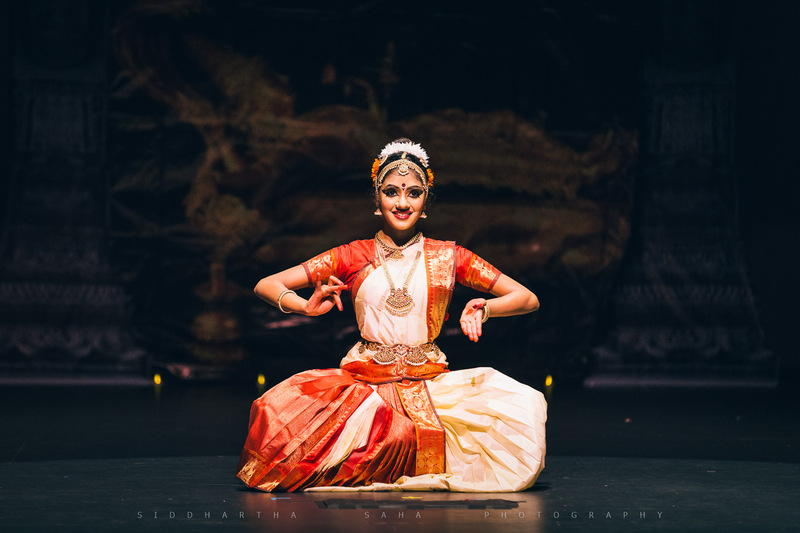 Hope you enjoy them as much as I had enjoyed photographing the performance.